As Mobile World Congress (MWC) draws ever nearer, plans of each of the major mobile vendors are starting to become clear. HTC is set to begin its march back to profitability with the launch of its new Android portfolio, and its lineup is starting to become clear. Adopting a clearer device-naming policy, Pocket-lint reports that HTC is expected to host an event at MWC that will unveil the Ice Cream Sandwich-enabled HTC One X, HTC One S and the unknown until today, HTC One V.
The HTC One X, also known as the HTC Endeavor, is likely to be the new flagship ‘superphone’ from the Taiwanese mobile-maker, delivering Nvidia’s new Tegra 3 quad-core processor, a 4.3-inch HD display, 8-megapixel camera and the now customary Beats Audio. HTC’s One S, referred to previously as the HTC Ville, is rumoured to be a 1.5GHz dual-core handset but will be similar in features to the One X and will sport a 4.3-inch qHD display and an 8-megapixel camera. 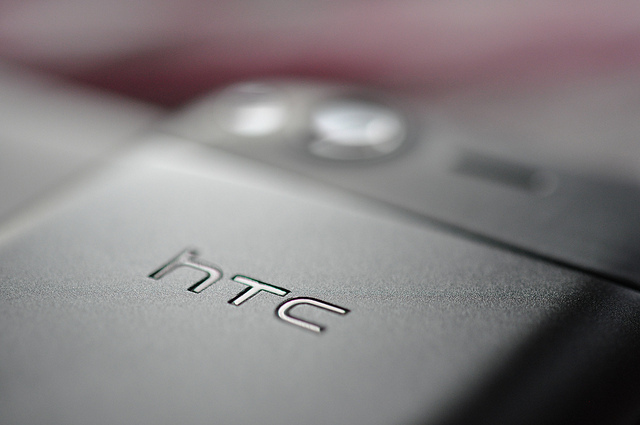 Added to the rumoured lineup today, Pocket-lint’s sources have confirmed that the HTC One V, or HTC Primo, will also debut at MWC, although specifications are unknown at the time of writing. If earlier leaks detailing the Primo — now One V — are correct, then it could be a low-to-mid range device that will feature a 1GHz dual-core with 1GB RAM, 3.7-inch WVGA display, 5-megapixel camera and Beats Audio. There are also rumours of an HTC One XL handset, although whether this comes to MWC is unknown. No matter which devices HTC brings to Barcelona, the company is also tipped to launch a number of new value-added services, one of which could include a Spotify rival, which would further tempt consumers to the new range of Ice Cream Sandwich devices.